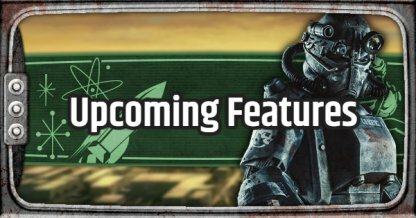 Read on to learn more about the upcoming features and fixes coming to Fallout 76! This guide includes additional information on the updates & their expected time of release. 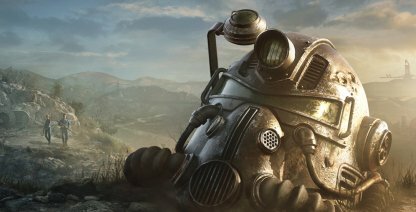 Fallout 76 is slated to receive a few significant updates before the end of 2018. Performance stability and improvements are the main priority in these patches, but it will also include a few new features for the game! Stash Limit will be increased in the upcoming weeks. 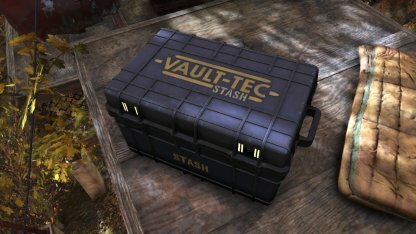 The current stash limit will be increased from 400 to 600 with developers still looking into if there would be a need to increase it even more. Players will be given the option to reassign a SPECIAL Point or choose between a new card every time they level up upon reaching Level 50 as a new feature in the upcoming patch. Upon joining a new server, the CAMP will no longer be automatically stored if another player's CAMP is already built at the same location. Players can choose to set up their camp at another area for free or get relocated to another server where the spot is vacant. The Bulldoze feature will remove small trees, rocks, and other items to make the CAMP site easier to build at. Bulldozing these items will clear the way for players to build in their CAMP site freely! Bosses will now drop 3-4 items as intended when killed by players. The amount of items will be dependent on the boss' level and overall difficulty. Using a Cryolater will properly apply Chilled, Frosted, or Frozen to targeted players. Additionally, the duration of the effects have been reduced to 30 seconds from 2 hours. The issue on players not being able to respawn anywhere else on the map when overencumbered will be fixed. Players will be able to respawn at the nearest Map Marker they have on their map even when overencumbered. A fix will be released to resolve the bug that causes players to get stuck in their power armor. PC players will have the Push to Talk option soon according to the developers of the game. The feature is expected to be released in the planned December 11 patch. 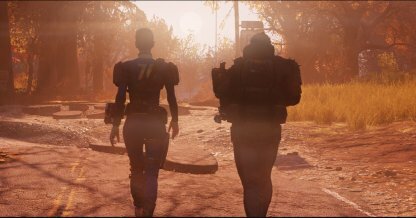 Support for 21:9 resolution is already in testing and will be coming soon according to Bethesda. The FOV Slider for the PC will also be added before the end of the year. 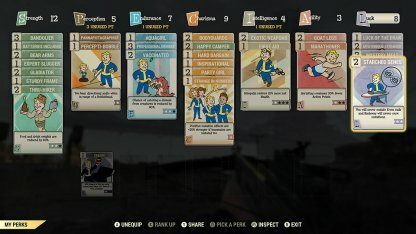 Currently, the only vault you will can explore in Fallout 76 is Vault 76. Next year, new vaults will open for players to seek out and discover. The C.A.M.P.s might see new additions and features to it soon! 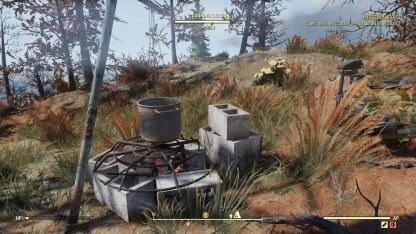 Updates to the C.A.M.P.s has been announced for 2019. Players will be able to team up and create their own faction sometime in 2019! This will also include a new Faction PvP system.